Tips, tricks, reviews and general rambling. *I’m going back to Canon…? My impression, and user review of the new EOS R.
I’ve just passed the 9th anniversary of this particular blog, and about the 12th overall of me rambling on about camera gear, software and photographic technique online, and as Ladies Love Cool James once eluded to, I have seemingly come full circle. I’ve waded through and swam in many different pools. Technology has made some pretty exciting leaps over this time. After years with a few EOS bodies, I then got excited with the advent of mirrorless as an early adopter in Panasonic, then Olympus, Pentax, Sony, even GoPro while dabbling in various film formats with my 35mm and medium format cameras, and now for the first time in about 6 years, I’ve purchased a Canon branded product again. At first, I feared I’d made a horrible mistake, but as I’ve now had this camera for the last few months, I’m starting to come around to what it does offer me, and I think I may finally get rid of my Sony full frame gear. C’mon in for my thoughts, why and where I feel its worth while, and where I foresee Canon going with this format. 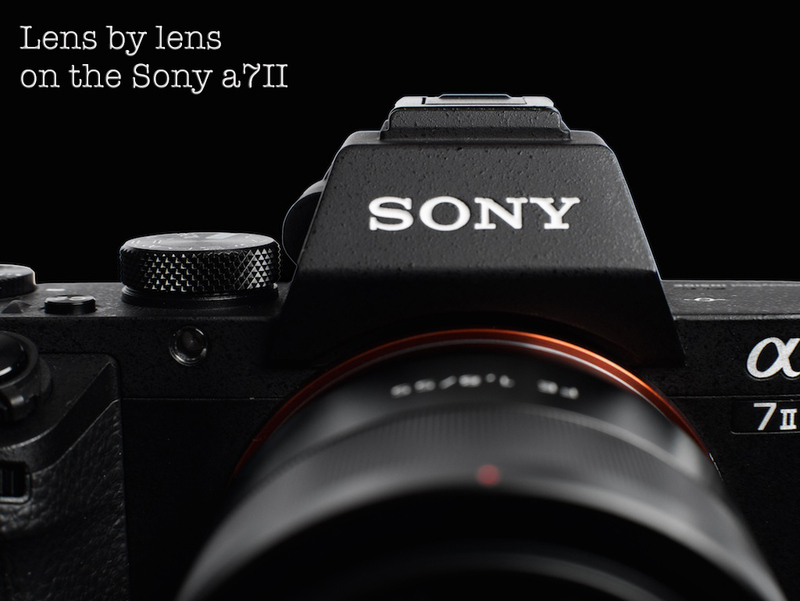 *Holy S#!† The new FW updates for the @Sony a7II and #Metabones EF smart adapter have created a monster. 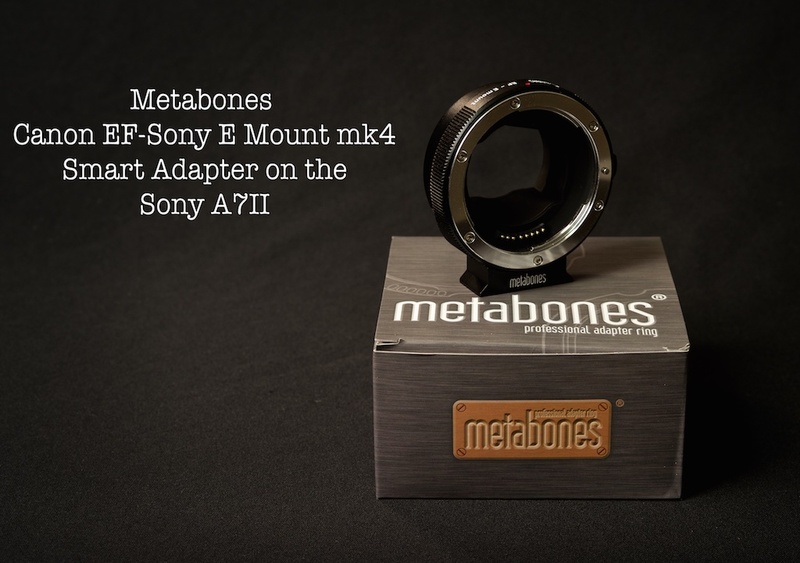 *Using the Metabones mk 4 EF>Emount smart adapter on the A7II, a user review. Who doesn’t fantasy shop? I certainly do, and while I have done a really good job over the years of tempering my cravings to buy a newer full frame camera, I’d be lying if I said I haven’t been interested in the Sony Alpha 7 series. Much like the NEX series (or “Axxxx”, or whatever it’s called now) I’ve always felt that Sony has spent their time and effort on camera bodies and sensor development, while largely ignoring the need to round out their optical offerings for either the APS-C or Full Frame mirrorless systems. To be fair, and as a seeming act of nose thumbing in my direction, Sony released 4 brand new FE mount lenses a couple weeks ago. This new set of lenses is certainly a step in the right direction as they’ve finally released more lenses than cameras for the FE mount. Sony seems to be focused on leading the charge in sensor tech while slowly bringing new lenses to market, and other companies and systems have benefited from this sensor based model, namely Nikon and Olympus. While researching my options in the world of Canon full frame land (I also shoot a Canon 5D2), I kept tabs on the A7 series, and when the A7II was announced with IBIS, and all the other bells and whistles for the same price as the aging 6D, I decided to dig deeper. I’ve been looking to update my 5D2 for a little while. 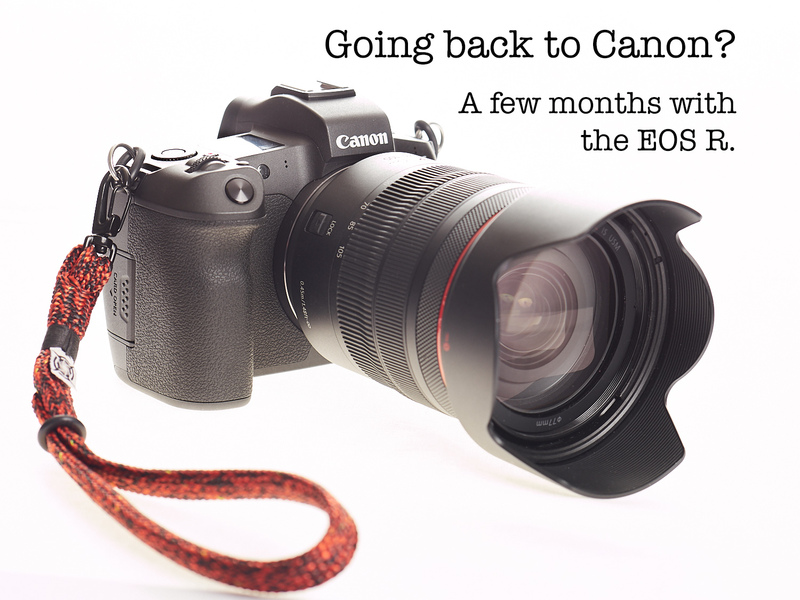 It still does most of what I need it to, but I’ve been walking on thin ice after having sold and traded off my other Canon DSLR bodies leaving me with no backup. Most of the work I do with the Canon is in interior work, so I never saw it as a huge liability seeing that I could, in a pinch, shoot with my micro 4/3 setup to cover me. 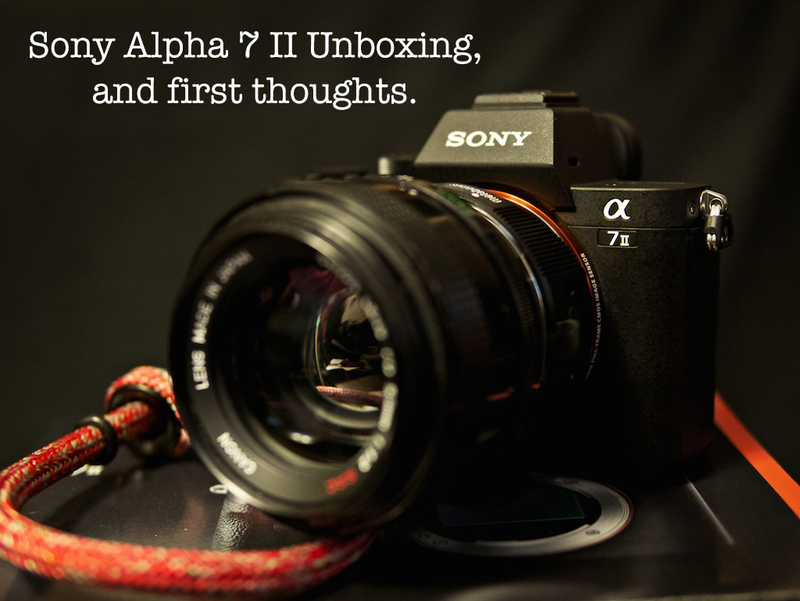 *Welcome the newest member of the TRP family, the Sony A7mk2. This is a web log about photography, gear, techniques and a lot of pictures of my kids. Thanks for stopping by. Facebook – find us here! Flickrites! Wanna be flickr friends? *Lensbaby Burnside 35mm, a unique dual aperture lens! *Happy Holidays from TRP and Nauti Straps! *Nauti Memorial Day weekend Sale, plus brand new Vector Excel QR Straps now available! *Lumix GX9, death of the GX line? *Nauti Straps are 30% off, sitewide!!! Use code “NAUTIORNICE” to save on any of our camera straps. *Topaz drops deep discounts on all plugins for BF! 75% off all Topaz plugins in the Complete Collection. *Voigtländer 17.5mm f/0.95 – Getting some time in with another m4/3 system gem.